Rising Company ventures into a fun, mythic world of imagination to develop, rehearse, and perform an original, action-packed play. 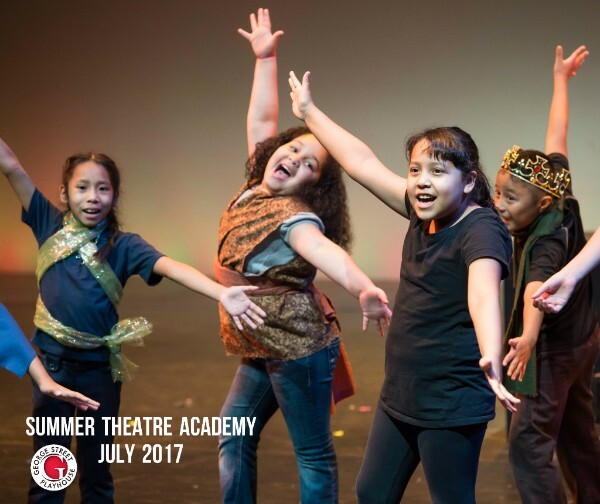 Students learn the foundations of acting through improvisation, character development, and collaborative activities as they create a performance to share with family and friends. Junior Company cultivates students’ imagination and spirit of fun! Inspired by a classic children’s story, students will learn the foundations of theatre by creating an original story, developing characters and participating in the design process. The class will culminate with a performance for family and friends.